The Online Station, Serving The Nation 24/7. We need YOU. 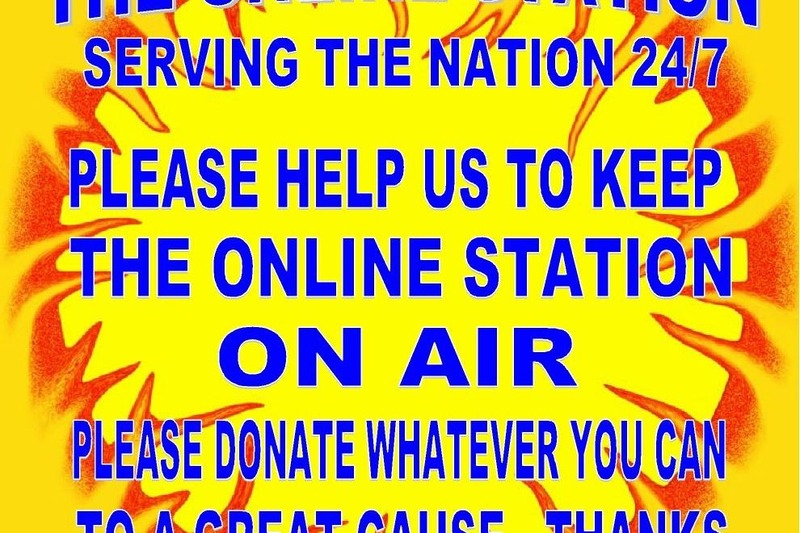 Please help us to keep the Online station going so that we can continue to entertain you . The online Station is a non profit volunteer organisation, our annual costs include hosting fees, PRS, PPL and MCPS Licensing. We are grateful for whatever amount you can donate.